Whether you want simple cocktail snacks or lavish arrangements, Radisson Gurugram, Udyog Vihar, Delhi, stands for generosity and sophistication. Their in-house caterers offer an extensive menu to suit every occasion around the clock. 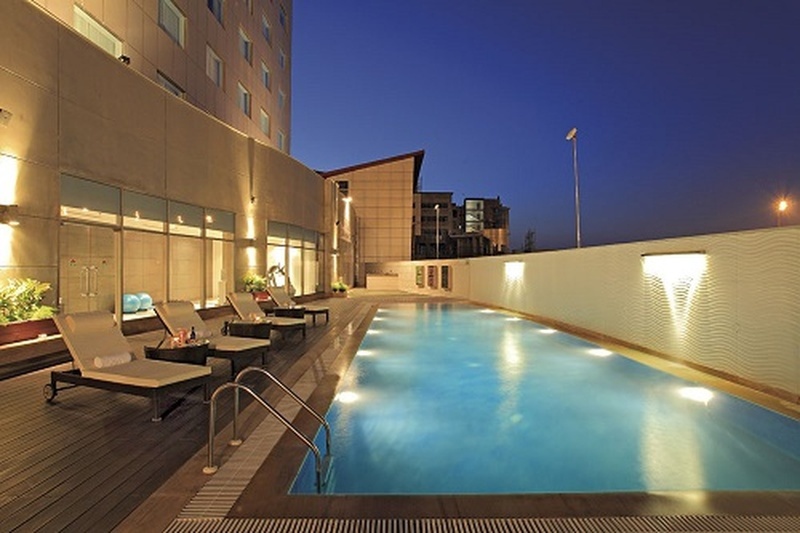 Situated in Udyog Vihar Phase III, it is the perfect blend of quality services and hospitality. The thoughtfully-created amenities at Country Inn, Udyog Vihar ensures that your wedding functions are well planned without any glitches. 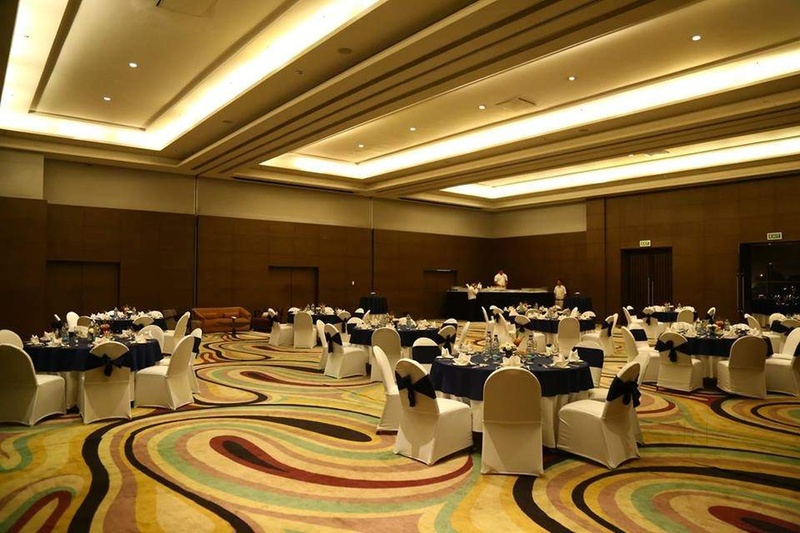 This venue offers a banquet hall with a decent capacity to ensure a well executed event. You can also have baraat and hawan to make sure all the rituals are properly done. The management here is hospitable and strive to provide the best for you. The Radisson Gurugram located in Udyog Vihar, Delhi has Wedding Hotels, Banquet Halls and 5 Star Wedding Hotels. The Rose can accommodate upto 300 guests in seating and 500 guests in floating. Vegetarian and Non Vegetarian food is served at this venue. Features of this wedding venues are : Food provided by the venue , Non-Veg allowed at the venue , Alcohol allowed at the venue , Halls are air Conditioned , Ample parking , Baarat allowed , Hawan allowed , Overnight wedding allowed , Decor provided by the venue , Packages starts at Rs 1600 per plate for vegetarian menu and at Rs 1700 for non veg menu. Decoration starts at Rs 50000.